This logger is very suitable for measuring and recording temperatures. 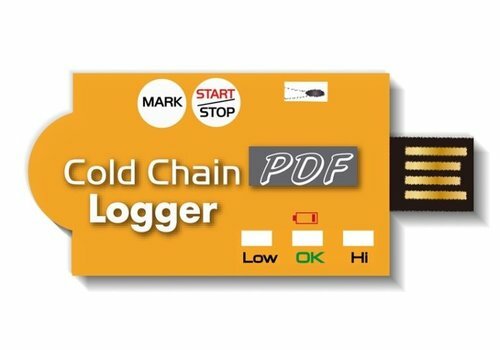 No software is required for this logger. The logger has a start and stop function. 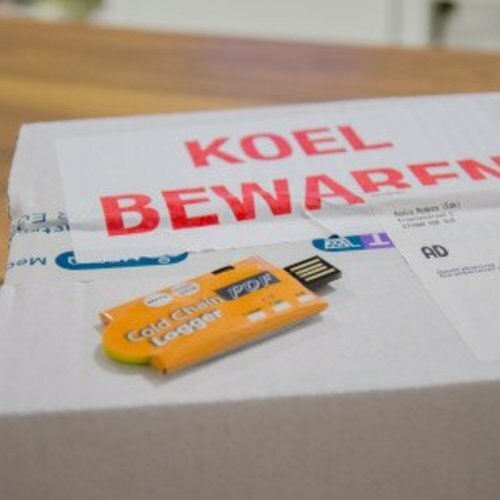 In transport, temperature registration is very important nowadays. 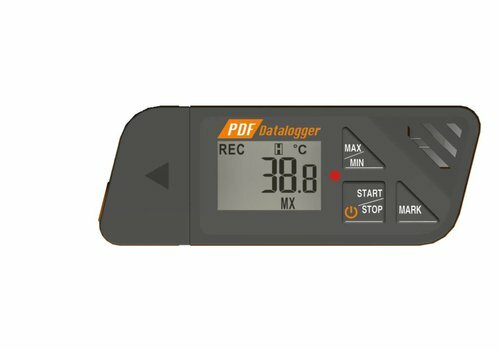 With our new 88182 PDF logger you can see exactly how the temperature has gone. 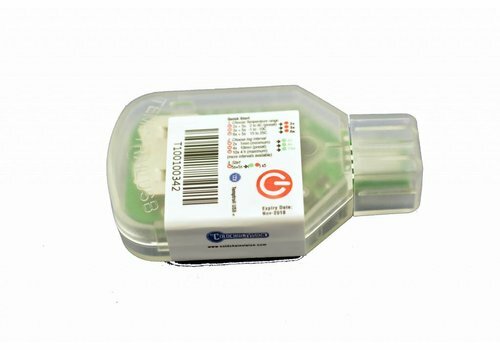 This way you can provide the customer on the other side of the world with an extra service and any damage is quick and easy to trace. 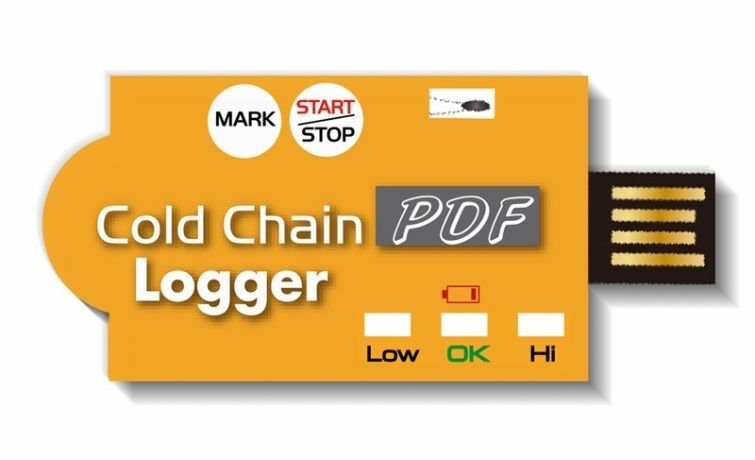 The PDF logger is very useful for this kind of transport because it can be thrown away after the readout. 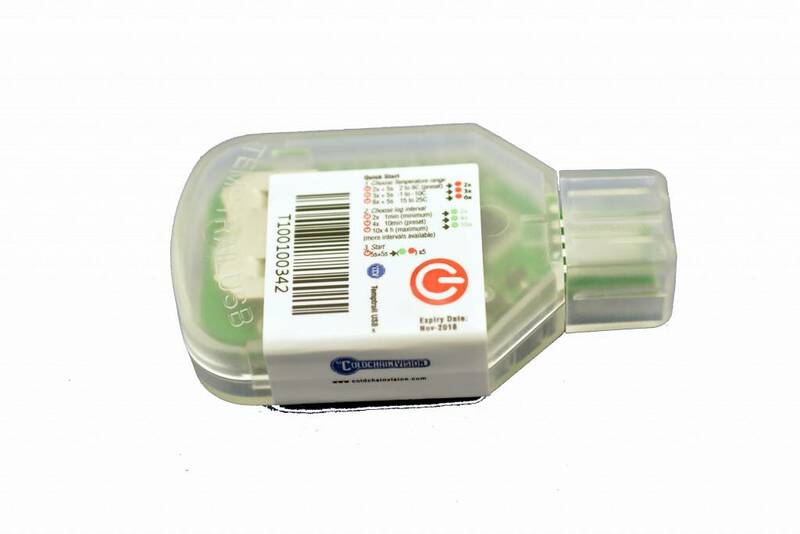 If you are looking for a product that has to last longer, we also have the multi use loggers in the program.